Hamilton May offers a luxurious apartment available for rent in Opera Residence. 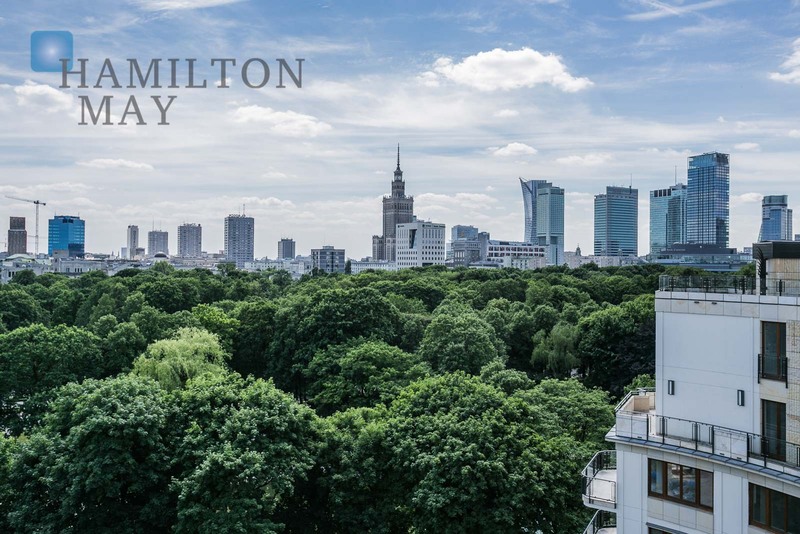 Hamilton May is pleased to present a luxurious and spacious apartment in the Opera Residence - one of the most prestigious developments in the whole city. Opera Residence is a small developer's project finished in 2005. The building features 7 levels and holds 39 apartments. The building was designed with special care for the elegance and quality of the materials. Common spaces are finished with exotic wood and roof holds a spacious terrace with garden - it is not only place for relax but also grants spectacular views over the city center and Saski Garden. Building features also 24/7 reception, security, swimming pool and a 2-level underground parking. The investment is located on Niecała street, right by Saski Garden, between Piłsudskiego Square and Marszałkowska street. The location grants a peaceful enclave in the heart of the city. The acces to the infrastructure is perfect with restaurants, cafes, shops, theatres and galleries nearby.